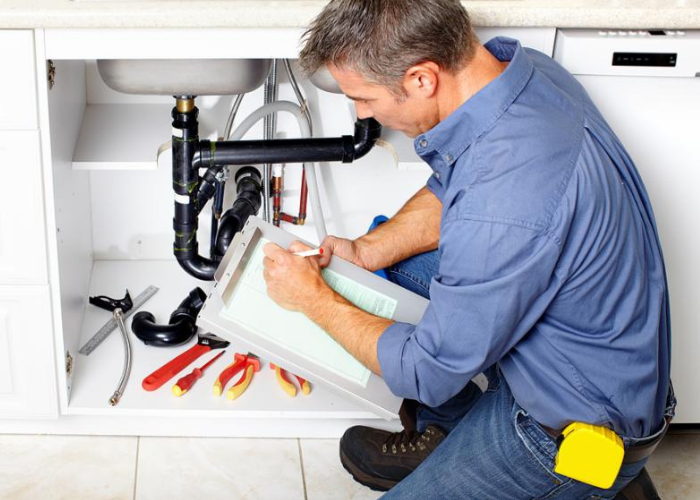 As Calgary’s trusted plumber, we specialize in inspections for your home or property. 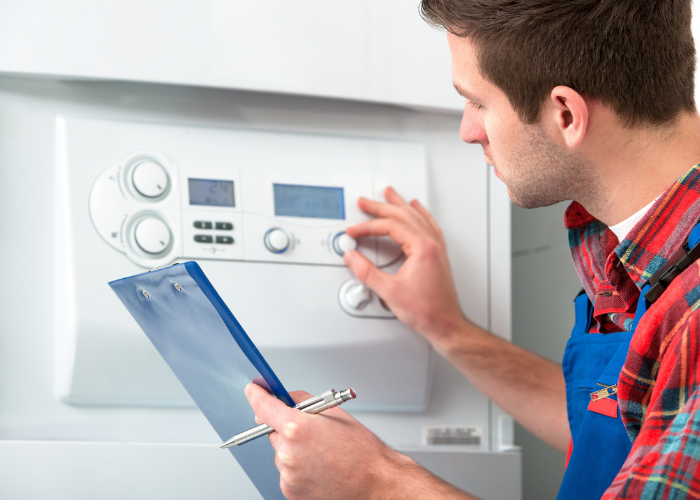 When you need advice on plumbing or heating, getting information from an honest, trusted professional is by far the best way to go. Our guarantee is to assist you in deciding what is a priority and what can wait based on budget and your future plans. We will not sell you on doing work at any time; we will simply guide you to make the best decisions for you and your home. Or do both at the same time for only $198.00. That’s a saving of $60.00! No dispatch fee. No commission. Honest pricing.